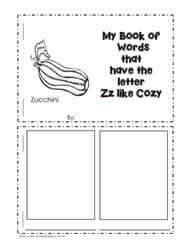 The letter z words. 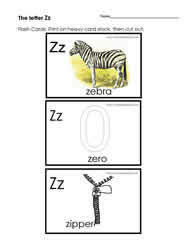 Words with z. 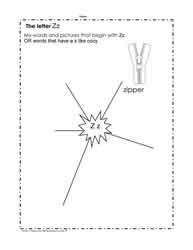 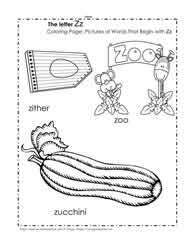 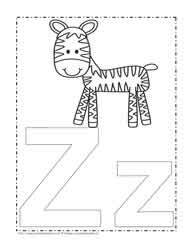 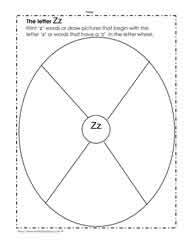 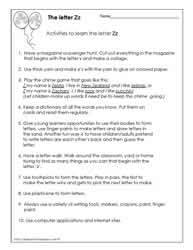 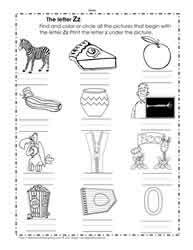 The letter Z worksheets, teach the letter Z. 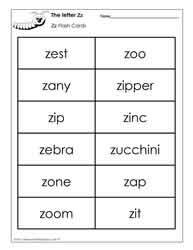 Learn the letter z with phonics for kids. 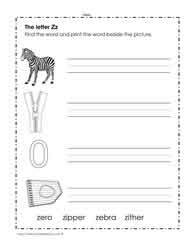 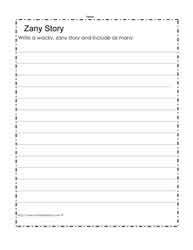 First grade reading worksheets.